When Christina Young and her boyfriend Christian adopted Petey, a young pit bull, he immediately became like family to them. He was the smartest, cutest, and most loving doggie, but his life was cut short by a tragic accident. One day, Christian came home from work and was surprised that Petey didn’t rush to the door to greet him. He walked further into the house and saw a scene from every pet owner’s worst nightmare. The couple’s beloved dog lay lifeless on the floor, with his head trapped in a chip bag. You can never get over something like this. Being responsible dog owners, Christina and Christian had never imagined something like that could happen to their pup. Unfortunately, the couple hadn't known about a very common mistake many pet owners are still making every day: leaving plastic bags within their pets’ reach. As Christina described in her warning post about the tragic event, Petey managed to get his paws on a chip bag that was left of the counter, stuck his head into the bag to eat the chips, and the bag tightened around his head as he inhaled. He couldn’t get the bag off his head (actually, it’s not possible) and suffocated. The woman also shared the story with Prevent Pet Suffocation to spread the word even further. Unfortunately, pet suffocation is a very common problem. According to Preventive Vet, at least 2 or 3 pets die every week in the U.S. as a result of plastic bag suffocation. What makes it even more heartbreaking is the fact that these deaths are entirely preventable. An animal with its head stuck in a plastic bag can die in a matter of minutes. Sometimes, it happens when the owner is home, in another room. 1. Be aware that dogs of any size, breed, and age are vulnerable to suffocation in a plastic bag. It may also happen to cats and some wild animals, such as squirrels. 2. Keep snacks, cereals, and pet food in releasable plastic containers. 3. Don’s leave chips or anything that comes in plastic or mylar bags within your pet’s reach. 4. If you want to eat chips or some other snacks, put them in a bowl and cut up the bag right after you’ve emptied it. 5. Be extra careful during holidays, sports events, birthday parties, and other occasions when you’re hosting a large group of people. Warn them about plastic bag safety. 6. 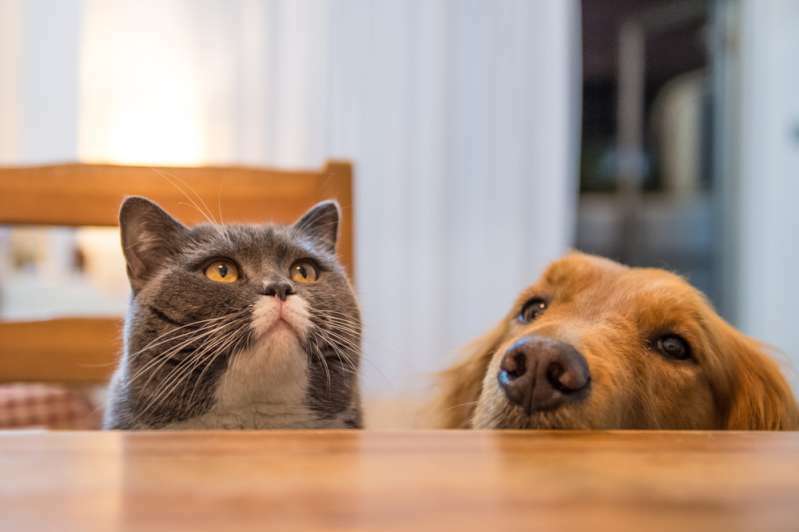 Limit your pet’s access to the kitchen. 7. Make sure all trash cans in and around your home have lids that fit tightly. 8. 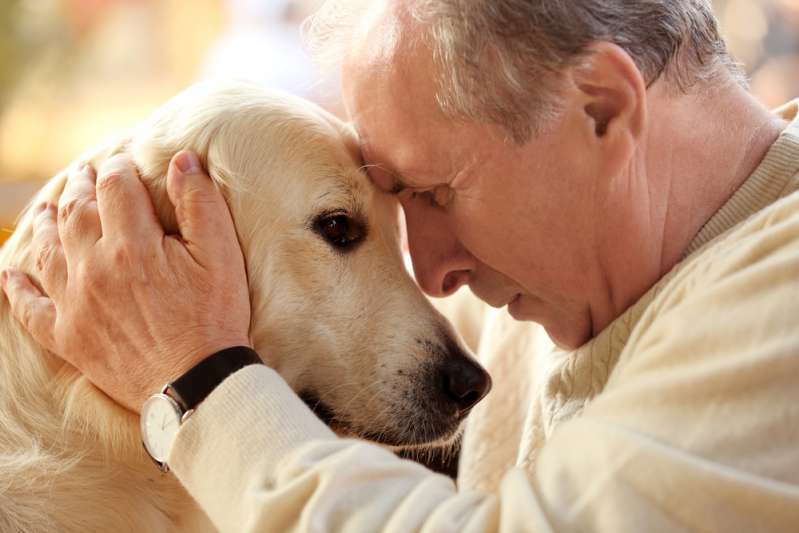 Learn how to administer CPR to your pet. These are simple measures, but they can save your pet’s life one day. For more info, visit Pet Suffocation Prevention website. Please, share this important information with friends and family!